The Cleveland Museum of Art’s two new acquisitions highlight an ongoing debate within the art community about the standards employed by cultural institutions when acquiring artifacts with murky provenance. On Monday, August 13, museum director David Franklin announced that two new artifacts would be accessioned by the museum, currently in the midst of a massive expansion and renovation project to be completed in 2013. The pieces include a rare marble portrait of Drusus Minor, son of the Roman emperor Tiberius, and an ancient Mayan cylindrical vessel, intricately painted with a battle scene, dating to 600-900 A.D. Neither piece has reliable provenance before 1970. 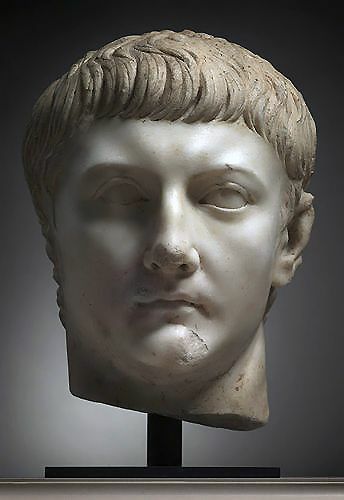 The marble head of Drusus Minor was sold to the museum by Phoenix Ancient Art, a prominent antiquities dealer operating in Geneva and New York. The artifact was sold at auction in 2004 in France and has no official publication record before 1970, though the museum believes the piece can be traced to a prominent late 19th century family in Algiers. 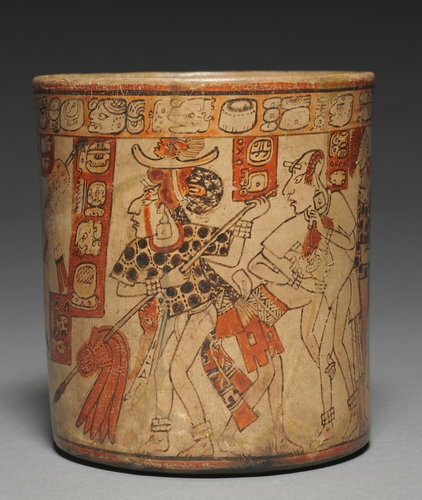 Additionally, while the Mayan vessel was photographed and published as a part of a notable New York City collection in the early 1970s, one of the gallery owners pleaded guilty to a federal misdemeanor charge in 2004 for falsifying a customs document about the origin of the object. Franklin, who took over as director of the museum in 2010 and is known for his particularly “pro-collecting” position, stated that he believed that the museum knew enough about both artifacts to be confident that they were not illicitly taken. The museum’s actions reflect one side of a debate among museum professionals and scholars as to the proper standards in the acquisition of antiquities. The art market in general–and the antiquities market in particular–represent extensive and largely unregulated international markets; the unruliness is due to difficulty often involved in tracing a piece’s origins. In response to disputes between American museums and countries claiming their artifacts were illegally taken from their borders, the Association of American Museum Directors created stringent standards for museums when acquiring antiquities in 2008. The AAMD advised that museums should not accept artifacts without clearly demonstrable provenance before 1970–an internationally recognized cut-off. 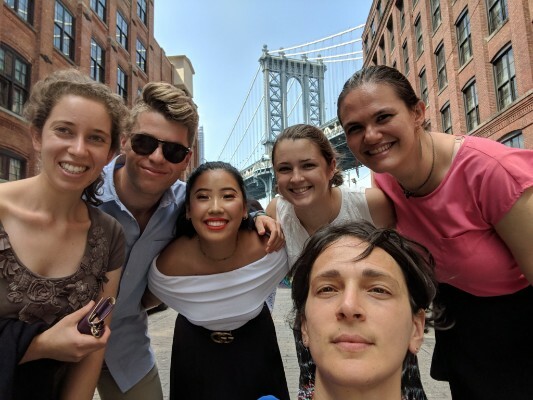 The organization also recognized that as “a complete recent ownership history may not be obtainable for all archaeological material and every work of ancient art,” their guidelines should be followed with discretion. However, the guidelines have frequently led museums and curators to err on the side of caution and forgo acquiring certain antiquities for fear of embarrassing accusations and litigation. The standards have also made it hard for private collectors to sell or donate objects to museums. Many believe that these standards make it too difficult for museums to acquire artifacts and build collections. Franklin believes that museums have an “ethical responsibility” to continue collecting ancient art under the proper circumstances. “Museum should still be buying antiquities, and we shouldn’t shirk that responsibility,” he told the New York Times. However, others believe that when a museum accepts an artifact from a questionable source or with a questionable record, it may be complicit with looting and black market dealing. Such practices not only deprive countries of their cultural heritage and property, but they also disturb the circumstances in which an artifact was discovered, destroying historical and archaeological insights from a particular archaeological site forever. It remains a complex question, which will be dealt with by museums, dealers, and experts across the international community for years to come.